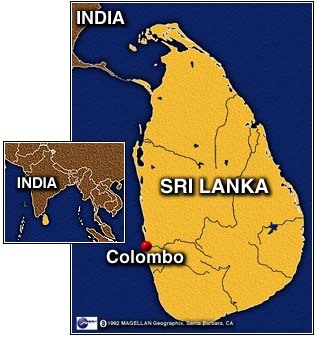 I arrived in Sri Lanka on Monday the 3rd for a fortnight to discuss testing and debugging with our strategic technology partner, Affno. The Etihad flight from Manchester to Abu Dhabi was almost empty, but the flight from Abu Dhabi to Colombo had only 7 spare seats. It was jam packed with Sri Lankans returning home from employment in Abu Dhabi – mainly due to start of the summer holiday season! The heat in the Middle East during summer is unbearably over 40 degrees Celsius. Many families escape the summer all together. Specially the families of expats – I used to be an expat living in Abu Dhabi from 1996 to 2000, when I worked for Parsons Brinckerhoff and Parsons Corporation. 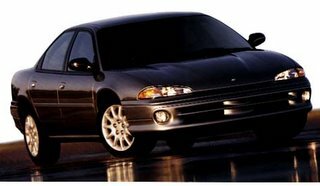 One of the mistakes I did when I returned from Abu Dhabi in 2000 was to sell my 2 year old Dodge Intrepid in the month of August. There were hardly any expats left in Abu Dhabi that month. A local Arab bought if for one third of the price I paid. Day light robbery! It was a car we all enjoyed. Very spacious and fast for long Arabic tarmacs. Only thing I did not like was the automatic speed controller which kicked in at 180 kmph, which was linked to the warranty. I still regret not shipping the car to UK. The Abu Dhabi airport continues to be a less attractive transit hub! It was certainly not designed to offer comfort to transit passengers. Other than Costa Cafe and another small cafe, there are no other restaurants, given that it is the commercial hub for Etihad Airlines. They ought to learn from their neighbours, Dubai. Next Post Blogging – what’s going on?